When you’re in need of something in a city as busy as Los Angeles, having to wait too long can be a complete nightmare and in instances involving your business’ IT support, having to wait can make a matter of crashed servers or compromised email security, practically catastrophic, especially to a smaller business that may not be able to afford in-house IT services. Outsourced IT has long been a taboo subject due to popular myths like companies not being able to provide effective and competent service or the cost of outsourcing simply being too high for a smaller company to manage and afford. 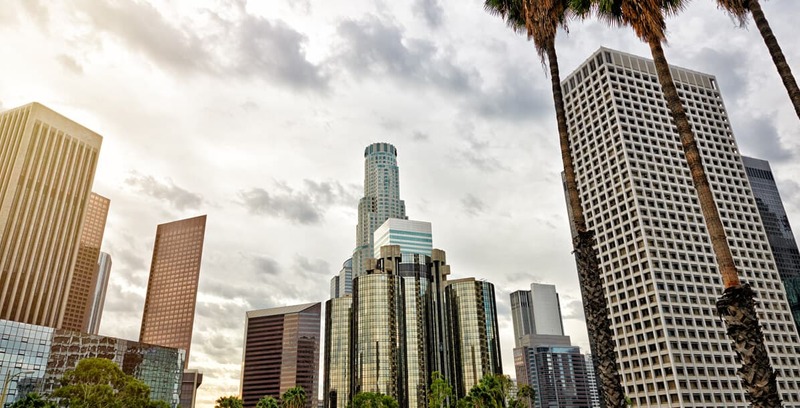 Finding quality outsourcing IT companies in Los Angeles may be a difficult process when considering the high volume of providers claiming to be the best and most helpful. However, taking the guesswork and time out of finding trustworthy outsourced IT support, Geektek offers the best support available while maintaining a personal touch and affordable price, catering to the small to mid-sized companies that truly benefit from outsourced IT support. What we believe sets Geektek apart from other outsourcing IT companies in Los Angeles is our second to none response and resolution times. While some companies may respond quickly to issues or concerns that a client may have, oftentimes these issues go unresolved or can take extended periods of time that further compromise important aspects of IT security and safety, Geektek strives to not only respond quickly, but ensure that we work tirelessly to resolve the issue as soon as it can be. A constant line of communication and easy to reach technicians will make sure that even if an issue requires a bit more work to be solved, you will be kept constantly in the loop and aware of each development. Don’t let searching for an IT outsourcing company become a tiring and extensive task, simply put, the tasks at hand are too important to put on hold. Let Geektek and our experienced staff of technicians not only help you find the right IT services that you need, but provide the high level of support and care you need to be successful.